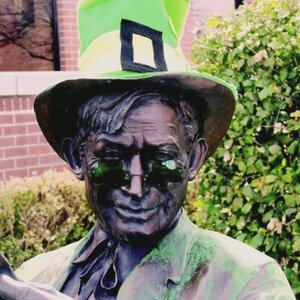 Come and celebrate St. Patrick's Day in Oklahoma City's Bricktown Entertainment District. 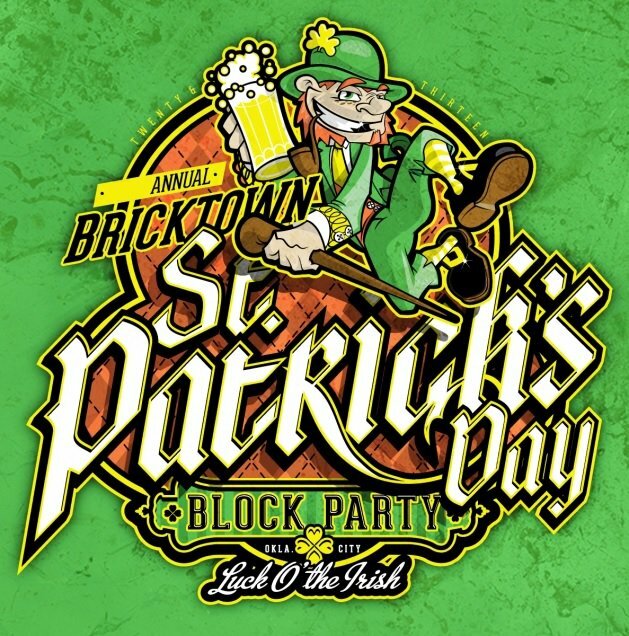 The Bricktown St. Patrick's Day Block Party will be held outdoors on the corner of Reno and Oklahoma Avenue in the heart of Bricktown. Enjoy continuous live music, green beer and soft drinks while browsing for St. Patrick's Day beads and t-shirts. 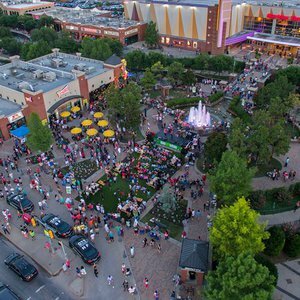 While there, enjoy everything that Bricktown has to offer including a variety of restaurants and bars.